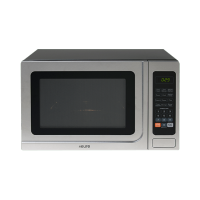 For instant food gratification, you simply cannot beat the ease and efficiency of a microwave; quick, convenient and affordable. However, microwaves offer so much more than a means for defrosting or reheating a meal. At Ross’s Discount Home Centre, our microwave ovens feature grill and convention settings, offering ultimate versatility – grill, bake, steam; the sky’s the limit. Whether you’re a Master Chef or a fan of frozen dinners, a kitchen simply isn’t complete without the aid and magic offered by a microwave over. 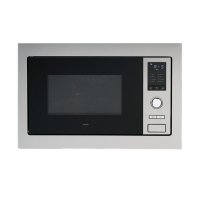 If you’re seeking a microwave oven in Perth, count on Ross’s to deliver. Choose from our range of microwaves below.